We’ve always thought we were the kind of people that can go into the woods without electricity and modern conveniences, and truly enjoy the experience of camping. 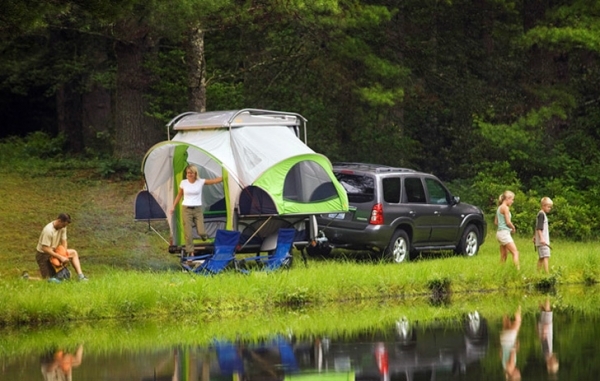 Well, throughout the years, we have come to realize that we require a couple of modern items on our camping trips. 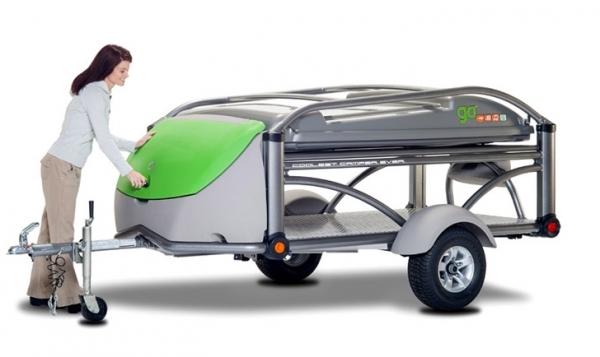 This is where this camper design, the GO Pop Up camper, by Sylvan Sport, comes in. 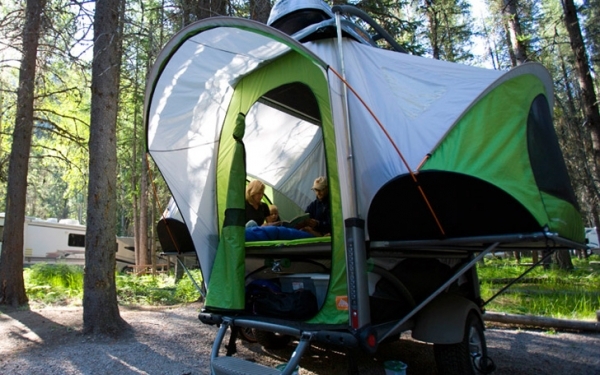 It provides just enough accommodation, through aerodynamic and thoughtful design, to make a camping trip a little less cumbersome, but not enough accommodation to alter the camping experience. The roof of the camper design can be a bike or kayak rack making it easy to transport your gear for your favorite outdoor activities. The sleeping space can fit four people and it turns into a lounging space when not in use. So those days when it’s raining or you just fill like taking it easy, you have a comfortable space to relax. 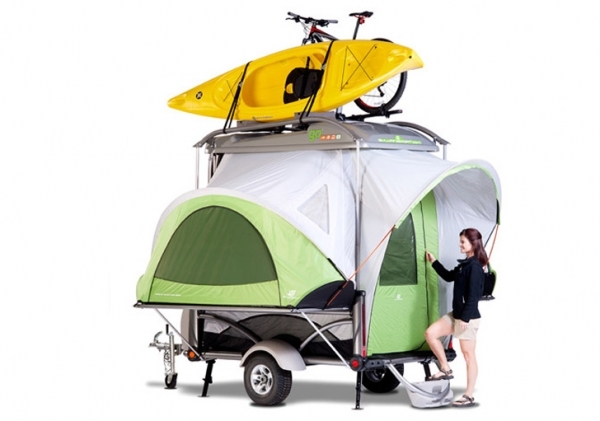 The camper design is eight hundred and forty pounds, which is light enough for most vehicles, making it easily transported. There is a kitchen and a table included in the design, allowing for a little more variety in the camping menu and a comfortable place to eat. An awning provides protection from the sun and less than ideal weather conditions. It has a solar power kit that can power small appliances and electronics. The kit is also used to power thirteen LED lights. 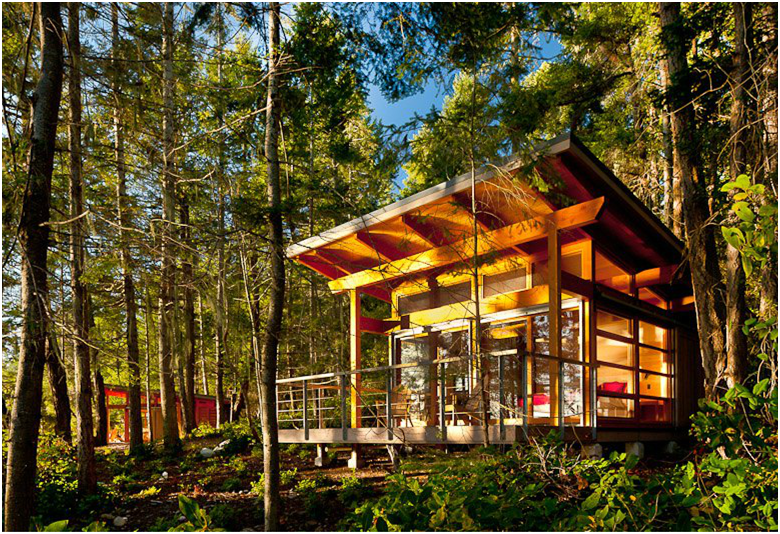 It also has a Goal Zero Yeti 400 generator that can power a mini-fridge. 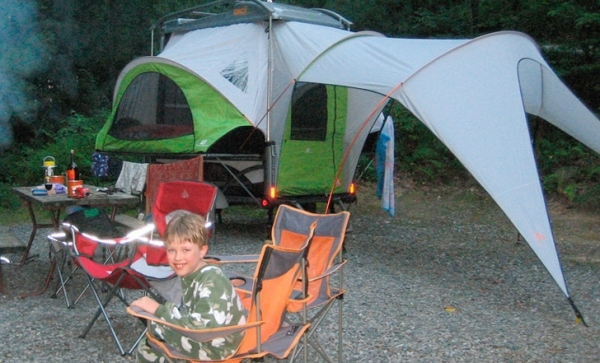 This wonderful camper design provides everything you could possibly need for a wonderful camping experience. 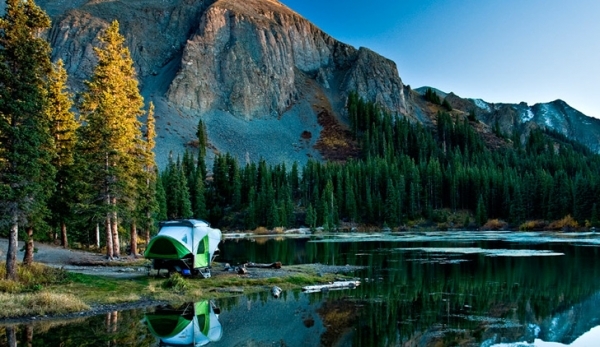 If we were to go camping, this is definitely how we would do it. 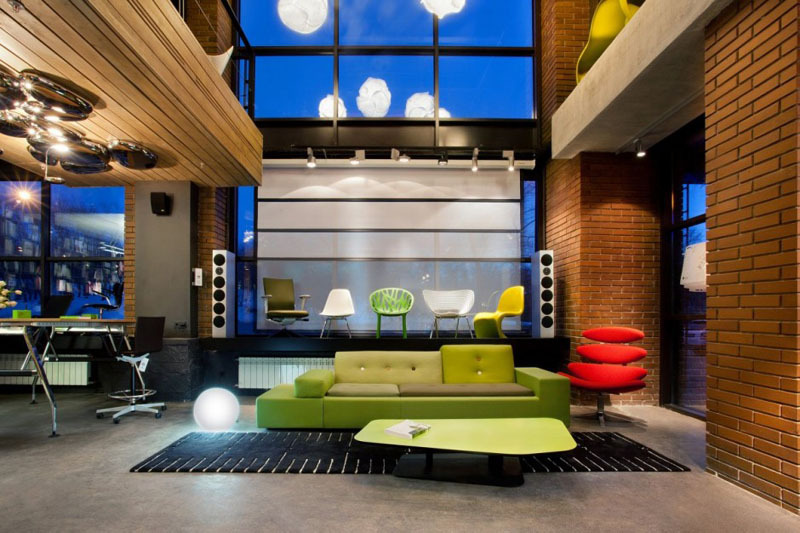 Some electricity, a space to relax, a place to eat, and room for gear, is just enough without being too much.